Calling all cash buyers! 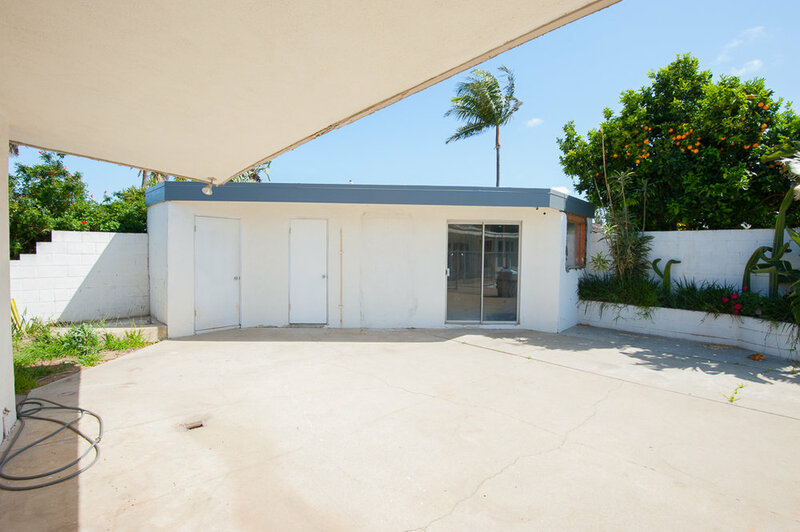 This 1957 Mid Century custom gem is ready for you to come in and make it whole again. 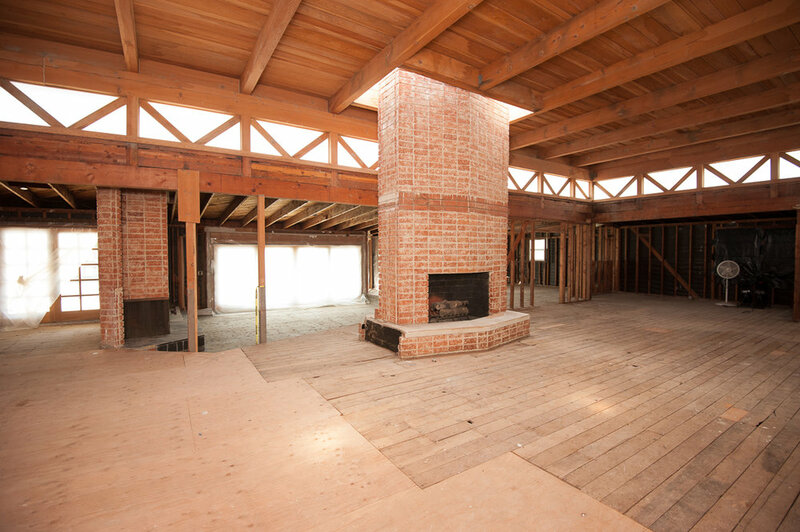 Sellers started down the remodeling path but are now ready to pass the baton to you. Stunning high all wood ceiling in the living room clerestory surround windows and a centerpiece fireplace make up this amazing great room. Spacious dining area leads to kitchen, ready for you to layout. Step down family room off the kitchen with it's own stellar fireplace and opens to the back yard. Room for 4 bedrooms and 3 baths, plus private and secluded front garden off the main bedroom. Generous swimming pool and pool house plumbed for a full bath and room for a guest room. 2 car garage. New upper roof has been installed, so bring your contractor, designer and put your stamp on this unique home in LA's coveted View Park!